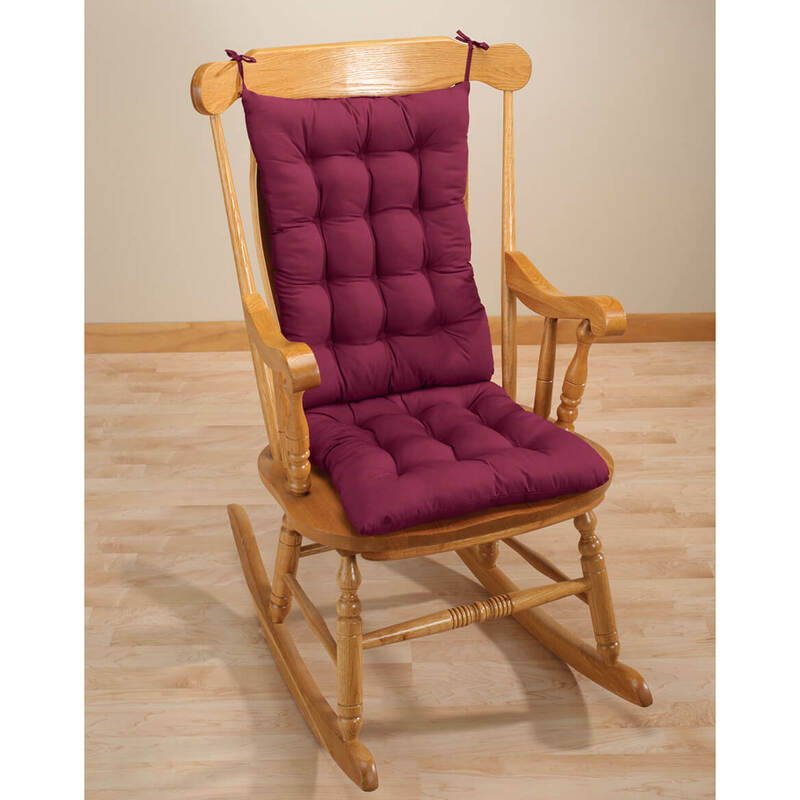 Pretty color comfortable cushions and makes the rocking chair look inviting. I've been looked everywhere, for rocker cushion locally...not available. This is perfect, exactly what I wanted. For comfort rocking new baby. Needed to replace an old rocker cushion set. LOVE the way this one looks. 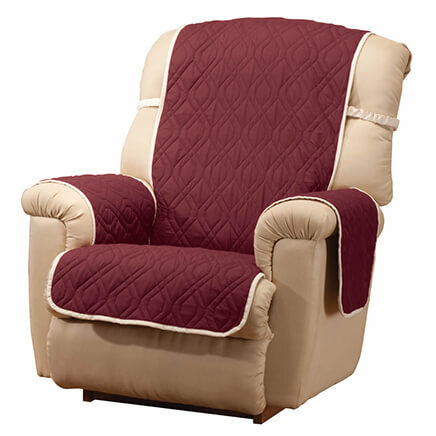 Rocker Chair Pad set in a color that I had been looking for. Didn't find one we liked elsewhere. Correct size and haven't been able to find this anywhere else. Just bought old rocker and this is a good size for it. I needed some cushion on my wooden rocker and thought these would work. I needed one and it was reasonable priced and liked the color. It fit my needs and was even on sale. The size, color and material are exactly what I've been looking for. I inherited my mother's rocker and needed replacement cushions. 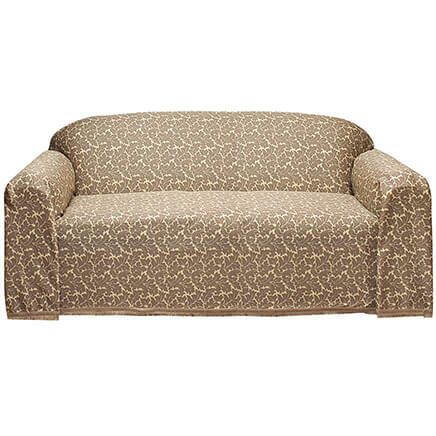 I found rocker cushions that were the color, the quality and price I wanted. 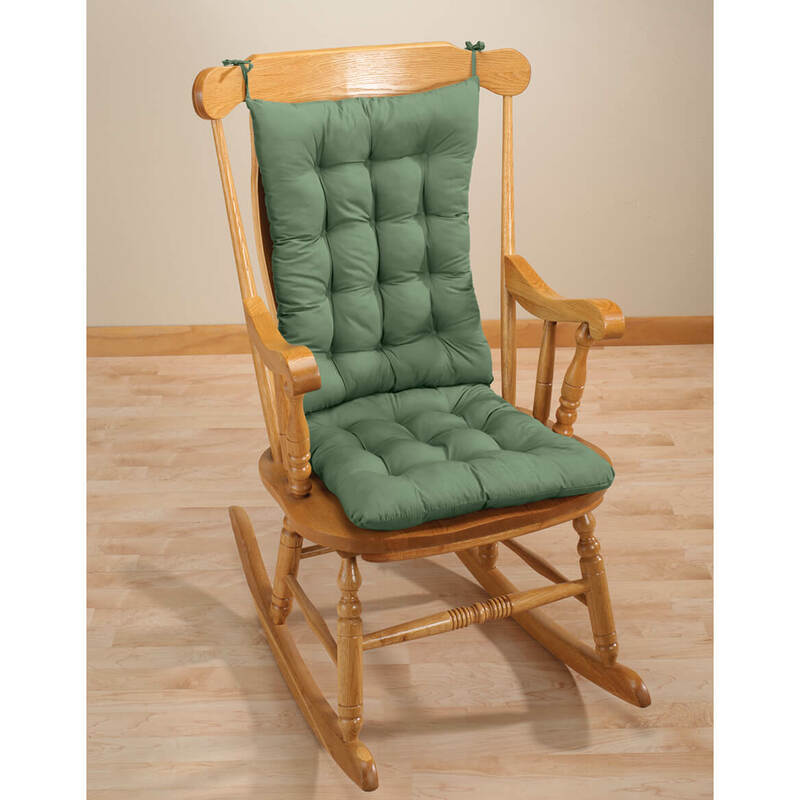 Needed rocking chair cushions and I did not want to spend a lot of money. I hope I will like these. I wanted green and the color was available. You are the only place I have found this item! I was excited to find it and your shipping was amazing, I am so happy! 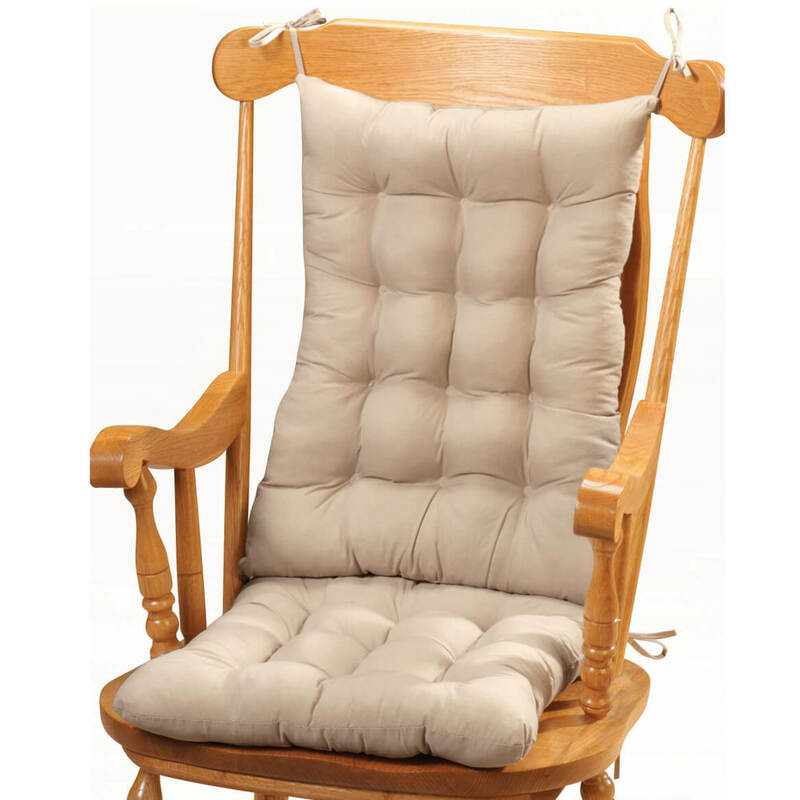 Just what we needed for rocking chair in the nursery at our church. I have been looking for one that seemed okay for my grandfather's rocking chair. needed a new one, but the bottom cushion is too big. It was the only one that looked comfortable and fit my rocking chair. It is has a larger seat that average. 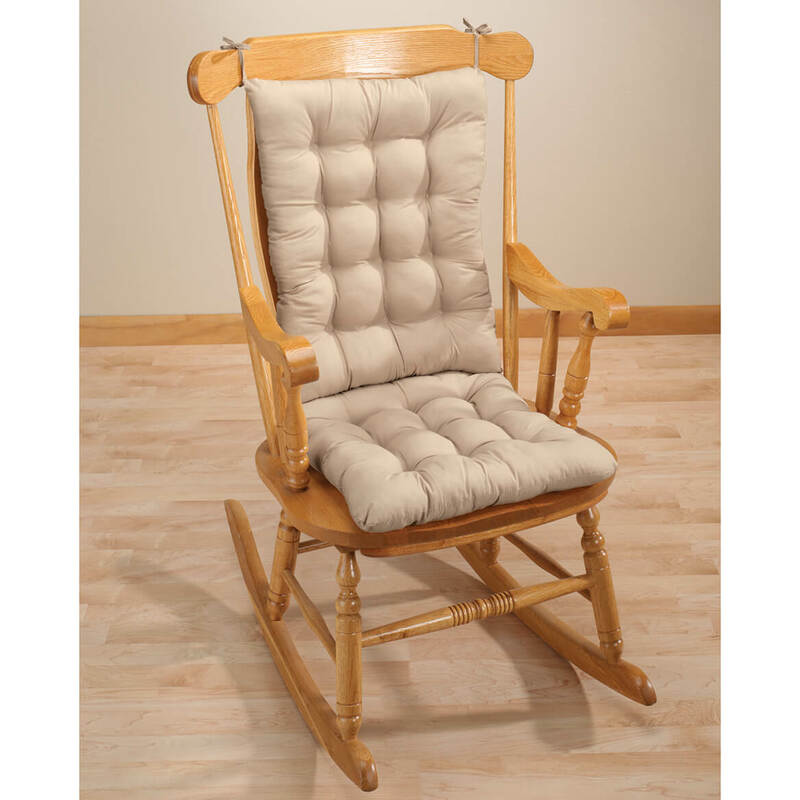 I need a new rocking chair set and I liked this one. Can't find rocking chair covers at the store. This color and style are as basic as I wanted. This is a beautiful chair pad set and you cannot beat the price that Miles Kimball is selling it for! carrying them. Glad to receive your catalog. The one we have needs replacing. BEST ANSWER: bought these for my daughter. She uses them on her outdoor rockers that she actually has in her sun room. Loves them. Beautiful fit and color. She has the green. A little deeper green than the pic but worked out perfectly. Happened to match her valances nicely. Nice quality especially for price. would definitely recommend. Super buy! Thanks Miles Kimball. Perfect! This was the only size I saw. 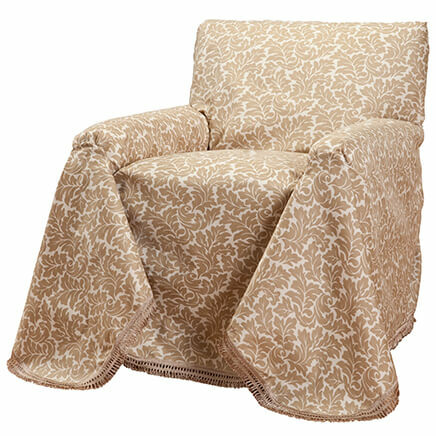 I actually used it for an outdoor chair with a high back that we have in my Mom's room in Assisted Living. It worked perfectly. Thank you for your question. 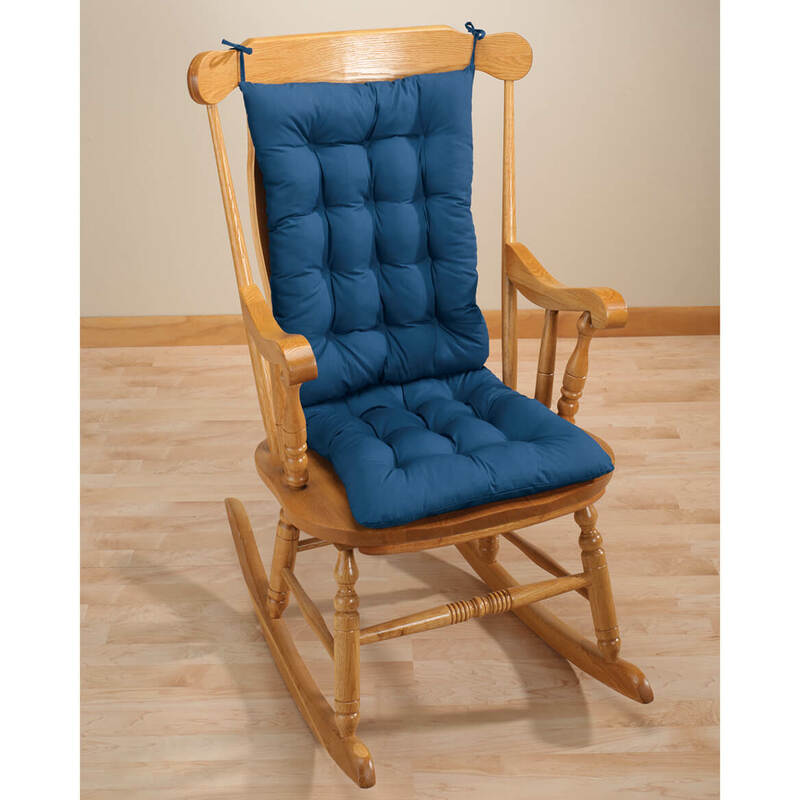 Unfortunately no, we do not offer the Rocker Chair Pad Set in different sizes. We hope this information will be of help to you. It only comes in one size. very comfortable for sitting. Is the material shiny & is the beige color real light? BEST ANSWER: The material is not shiny. The color is quite light. My house was flooded, and I'm away for it for the next few weeks, so I can't compare it with the photo, but memory says it's pretty close to what you see on the screen. Of course one must take into account that color density for each screen may differ. I bought the burgundy color and it is pretty true to the color on my computer screen. I would assume from looking at the light beige set it is pretty light. The material is not shiny but it is smooth feeling. If you have kids, I don't think this would wear well. I really like mine. looks much better than the picture. I cannot help you out with the color as I ordered burgundy. but the material the rocking pads are made from is really nice. hope this helps. 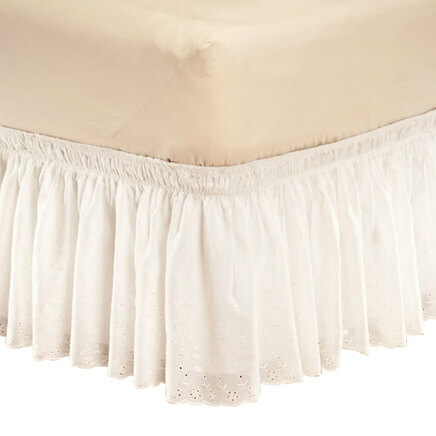 Material is not shiny - beige color is closer to an ivory beige so it's not real light. Is this one long cushion ? BEST ANSWER: Thank you for your question. 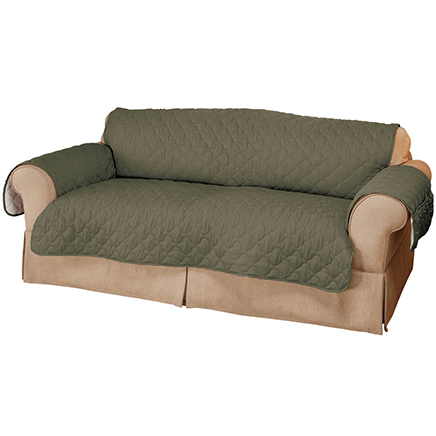 It is two separate cushions. One for the back and one for the seat. We hope this information will be of help to you. There is cushion for the back and another cushion for the seat....thus TWO cushions make a set. BEST ANSWER: Thank you for your question. The cushions are 22"Lx17"Wx3"D back and 19"Lx17"Wx3"D seat cushion. We hope this information will be of help to you.